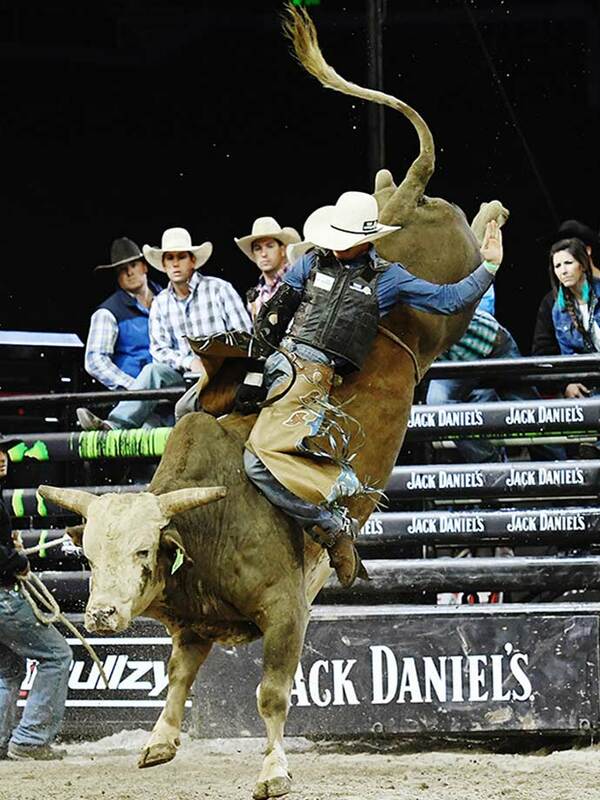 The PBR’s (Professional Bull Riders) Monster Energy Tour will bring its thrilling, adrenaline-filled, edge-of-your-seat excitement back to the Cairns Convention Centre on Saturday, 15 June 2019. *A chance to be up close and personal like never before! For information on conditions of entry please see Conditions of Entry on the Cairns Convention Centre Website. VIP on the Dirt Doors 5:30pm. From the Ticketlink office during business hours or from the Cairns Convention Centre from 5pm on Saturday 15th June 2019. Me+3 ticket prices are shown as price per ticket. To receive this discount four tickets must be purchased. No charge for children under 3yrs sitting on adults lap.